Inbox by Gmail, the free email client for the iPhone/iPod touch and iPad, is about to get a whole lot smarter. This is because Google is about to start rolling out a brand new feature, which, we might add, seems to take a dose, or rather a tap, of inspiration from Cupertino’s own watchOS. Called Smart Reply, the feature, much like the Messages app on the Apple Watch, presents users with smart, precomposed responses to incoming email, and these can be fired off from Inbox by Gmail in one second flat. So, there you go: rather smart, don’t you think? 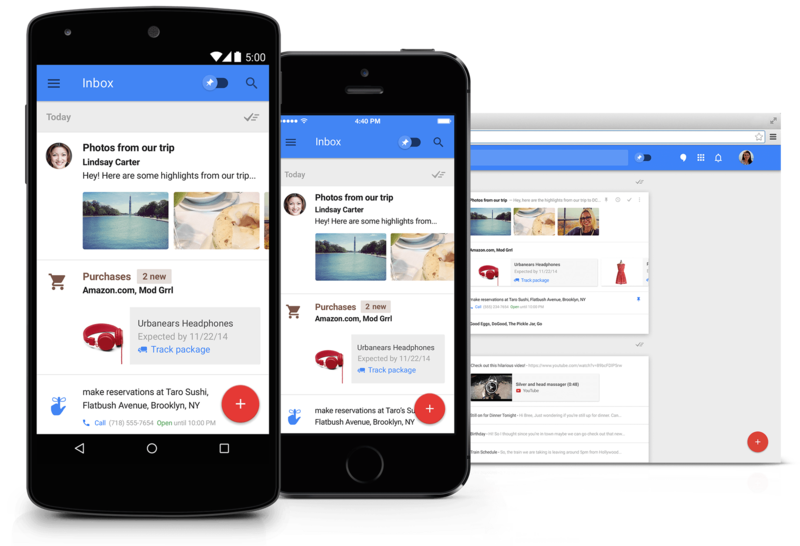 Plus, according to Google, "there’s actually a lot going on behind the scenes to make Smart Reply work." In this respect, the feature is expected to be, well, smarter than the similar feature in watchOS. "Inbox uses machine learning to recognize emails that need responses and to generate the natural language responses on the fly," the blog post added. This all sounds great to us. 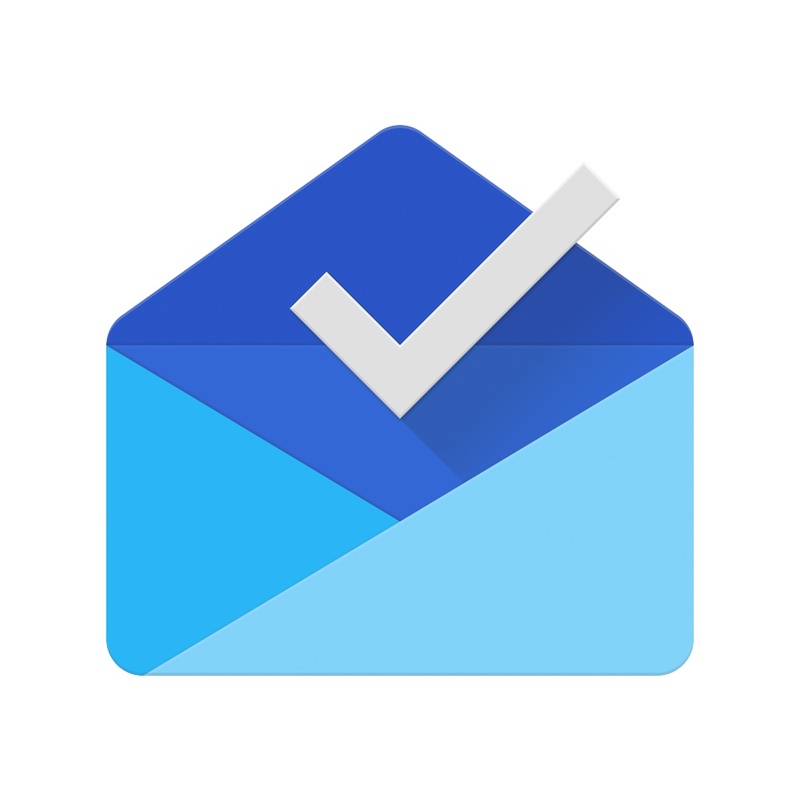 Smart Reply will be reaching Inbox by Gmail for iOS by the end of the week, according to Google. You can download Inbox by Gmail free of charge on the App Store, and it’s optimized for the iPhone/iPod touch and iPad.